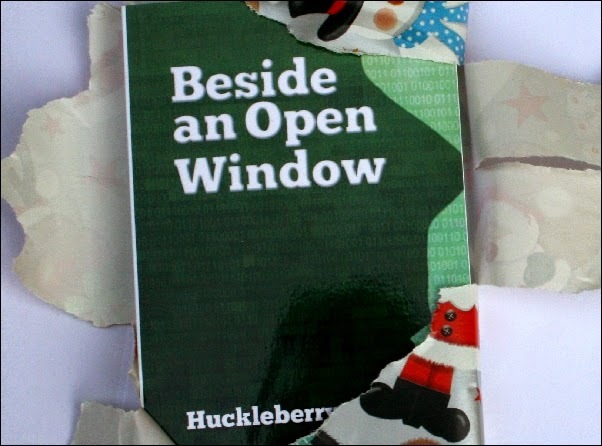 Over the Christmas holiday, I'm giving away the Kindle version of my novel, 'Beside an Open Window' for free on Amazon. The offer runs from Monday 22 December to Boxing Day, Friday 26 December. Click here to go to the web page for the novel, where you will find links to your 'local' Amazon website. Of course, the easiest way to get hold of the novel is direct from your kindle itself. 'Beside an Open Window' imagines an ultra realistic Second Life of the future, in which the brain scans of people who have died in real life are uploaded to avatars so that they can continue to interact with the living. 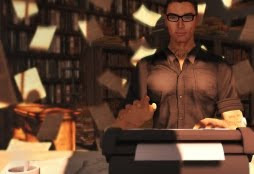 The story follows Jason Harlan, a popular singer in real life who wakes up in the digital afterlife to find that he's been dead for thirty years and his personal fortune has been claimed by another copy of himself. I hope you enjoy the book if you download it - and consider giving me a review at Amazon (every review helps, even if it's just a single line). I'll be updating in the new year on my latest novel, 'AFK and Avengement'. In the meantime, if you celebrate Christmas, have a peaceful and happy one.